On Monday, the state of Qatar was accused of sponsoring terrorism and is in the process of being completely isolated by its neighbors. 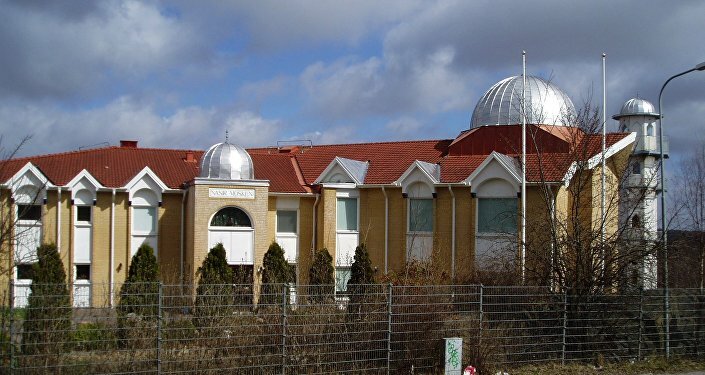 In Sweden, though, the Mid-Eastern Monarchy is engaged with building a mega-mosque. Earlier this week, seven countries of the region, including Egypt, Saudi Arabia, the United Arab Emirates, Yemen and Bahrain, accused Qatar of supporting terrorism and severed all diplomatic ties with the neighboring country. According to a statement by the Saudis, Qatar is being blamed for embracing several terrorist groups, including the Muslim Brotherhood, Daesh (ISIL/ISIS) and al-Qaeda, who are plotting to overthrow the stability of the region. Qatari diplomats were ordered to return home in 48 hours. In addition, the airspace was closed for Qatari flights, whereas other regional airlines, such as Emirates, Ethiad and Flydubai cancelled flights to and from the Qatari capital Doha. Similarly, ports and border crossings will be closed. Despite the diplomatic démarche, Qatar nevertheless continues to take part in ideological indoctrination campaigns, financing giant mosques in Europe. In May, Umm al-Muminin Khadijah, Scandinavia's largest mosque, was inaugurated by Qatari Deputy Minister for Religious Affairs Khalid Shaheen al-Ghanim in Sweden, arguably one of the world's most secular nations. In total, the Qatari Ministry of Religious Affairs invested 30 million SEK ($3.5mln) in the spectacular building. The 1,791 square meter super mosque is able to accommodate around 2,000 devotees. 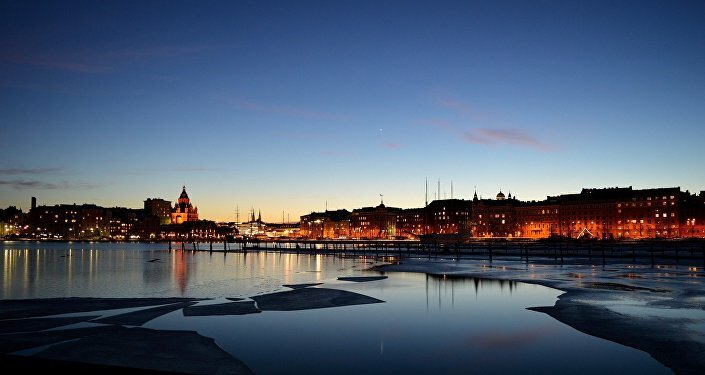 The construction of the "mega mosque" in Sweden's "most multicultural city" previously provoked a sizzling debate, as media expressed concerns that it was part of the emirate's "global plan for spreading its extremely conservative Salafist version of Islam." 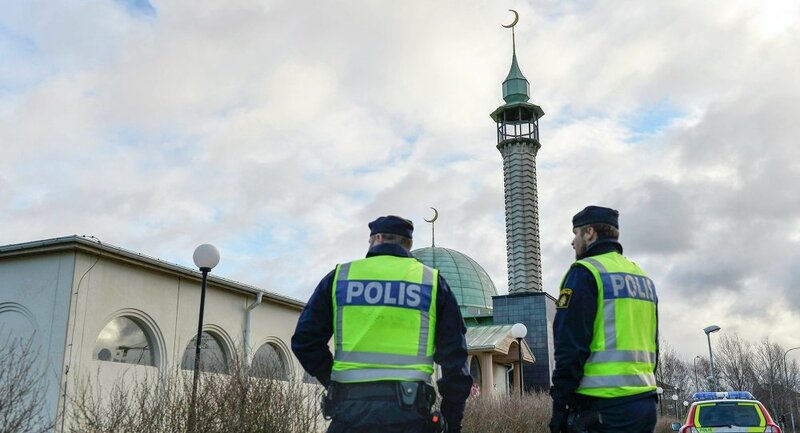 "It's hard to comprehend how a mosque spreading a fundamentalist Islamic interpretation can contribute to increased understanding and better integration," the Swedish newspaper Sydsvenskan wrote in a column. Furthermore, Qatari-funded Umm al-Muminin Khadijah is neighbors with a Christian Macedonian assembly, which is problematic according to local Sweden Democrat Anders Olin. "It can be a problem, as Qatar has connections with Daesh and we have seen what Daesh does to Christians," Anders Olin told the Swedish newspaper Samtiden. Nevertheless, Malmö City brushed aside all fears of extremism and conflicts and gave the mosque its full support. ​"I hope the cultural center will become a meeting place for many Malmö residents," Social Democrat Frida Trollmyr told Sydsvenskan during the inauguration ceremony. Unsurprisingly, the mosque's leadership claimed Qatar had no direct power in the mosque's proceedings but rather contributed with "pieces of advice." As predictably, Qatar denied all allegations that it has been supporting terrorist organizations and claimed that it is a victim of a smear campaign. 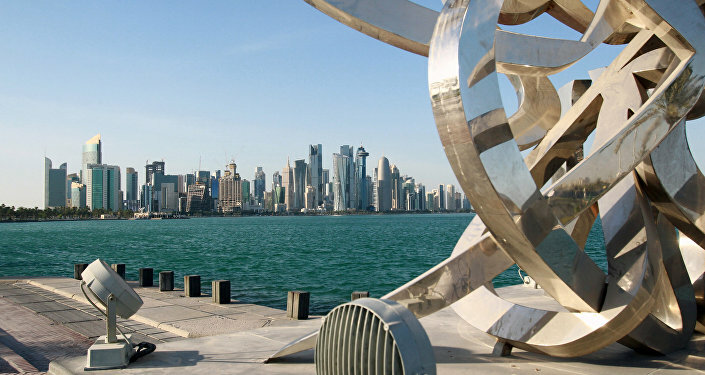 The Gulf state Qatar is an absolute monarchy with a legal system deeply rooted on Sharia law. Previously, it has been repeatedly accused of funding radical Islamism, not least by former US Secretary of State and runner-up in the last presidential election Hillary Clinton.